BRONX, New York (WABC) -- The man convicted in one of the more infamous crimes in New York City history, a Bronx fire that killed 87 people, has died in state prison. Julio Gonzalez, 61, was serving a 25 years-to-life sentence for setting the March 1990 fire at the Happy Land social club. 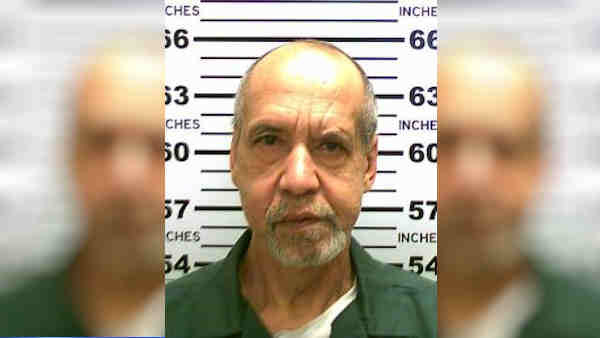 DOCCS Spokesperson Thomas Mailey confirmed that Gonzalez was pronounced dead at 11:30 a.m. Wednesday at the Champlain Valley Physicians Hospital in Plattsburgh, N.Y.
Gonzalez was an inmate at Clinton Correctional Facility in Dannemora. He lost his first bid for parole in 2015, and would have been able to apply again in November.